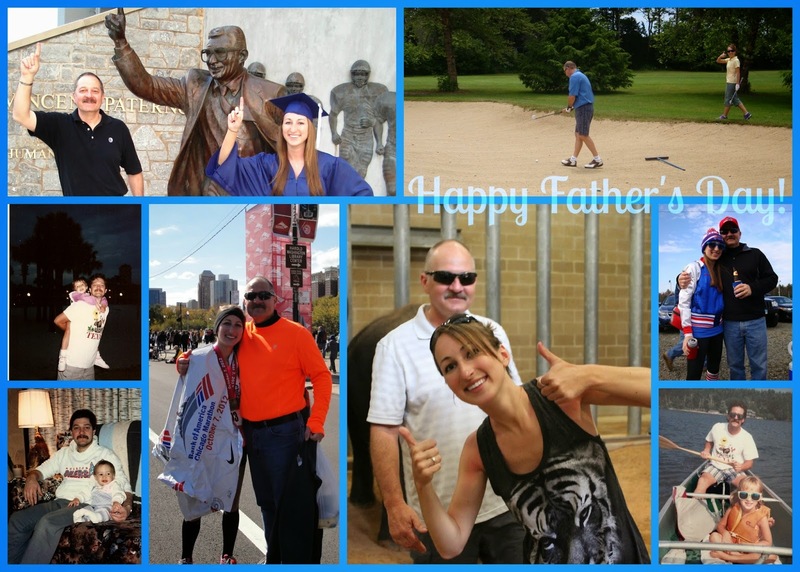 Run Jen Run: Happy Father's Day! Happy Father's Day to the greatest Daddo in the world! This year is going to be quite an adventure and I am both thankful & excited to have you by my side. I owe you a round of golf and an ice cold beer. Love you.